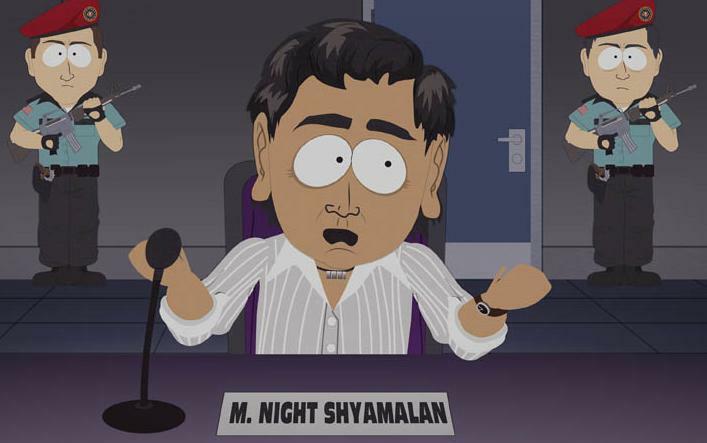 The twist to the next M Night Shyamalan movie has already been revealed. 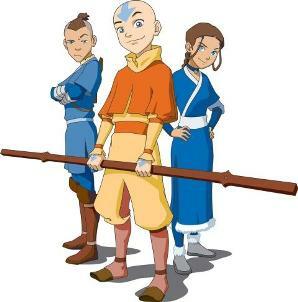 The movie is an adaptation of the hit cartoon series Avatar: The Last Airbender, and the twist is… well, see if you can work it out from these pictures. The actors are shown on the left; the characters they are playing are on the right. I’ve never watched Avatar: The Last Airbender (heh heh heh, ‘airbender’), but I’m sufficiently alert to the realities of the world to see that this casting is, well, offensive. 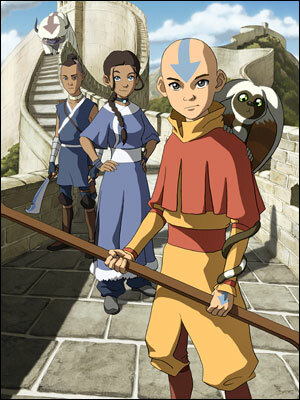 Avatar is set in a fictional world rather than in our world, but the culture and the characters depicted are still recognisably predominantly Asian. At best, this casting shows blithe insensitivity on the part of Paramount and Nickelodeon to matters of race. At worst it suggests open contempt for the idea of making a big budget movie with an Asian cast - even though this is a property with an established audience of people who already know and love these characters. Now it seems a large section of that audience intends to stay away from the movie. A letter-writing campaign has been launched in protest. This can’t be what the film’s makers wanted. 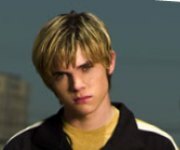 What I find truly perplexing about the all-white casting is that, aside from the blond Frankie Muniz lookalike - washed-up teenybopper Jesse McCartney - none of these people have any box office cachet. If you’re going to cast nobodies, cast Asian nobodies! Some of these actors were cast because they know martial arts, but I’m fairly sure there must be some young unknown Asian actors out there who would also know a bit of kung fu. It’s not these kids’ fault that they’ve inherited this shitstorm, of course, so I feel a little sorry for them. 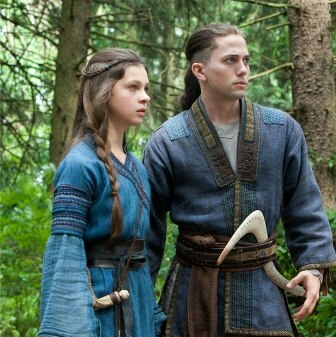 Except for Jackson Rathbone (first picture), whose response to the controversy around his casting was to tell MTV, ”I think it’s one of those things where I pull my hair up, shave the sides, and I definitely need a tan. … [H]opefully, the audience will suspend disbelief a little bit”. A tan. He wants to be the Al Jolson of the 21st century. At this stage I doubt the parts are going to be recast, but even so, I think the letter-writing campaign is a worthwhile initiative that sends an important message. Whitewashing ought not to have a place in modern Hollywood. If you’re part of any minority, you want to see yourself represented in arts, music, movies and TV. When the stories finally get made that ought to include you, and you find that you’ve been cropped out of the picture, that’s worth making one hell of a noise about. That’s the twist that M Night Shyamalan didn’t see coming.